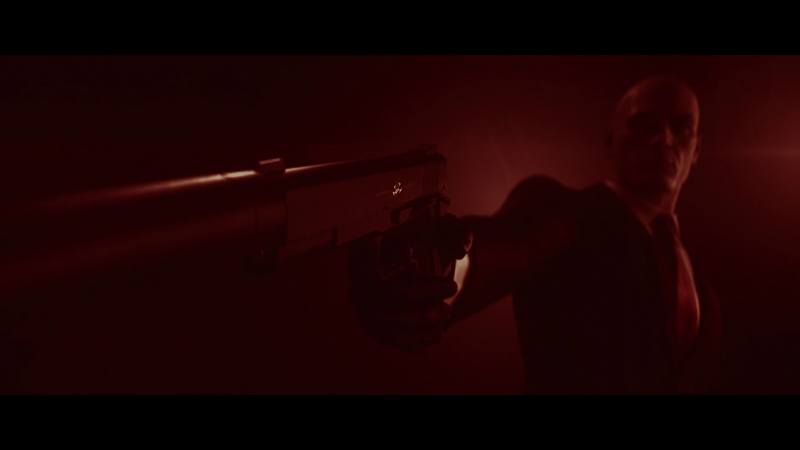 Today Io-Interactive unveils HITMAN™, the new digital-led gaming experience for the PlayStation®4 computer entertainment system, Xbox One, the all-in-one games and entertainment system from Microsoft, and Windows PC. Launching on December 8th, 2015. HITMAN™ will see players perform contract hits on powerful, high-profile targets in exotic locations around the world, from the highly fashionable Paris and sunny coast of Italy to the dust and hustle of the markets in Marrakesh in this creative stealth action game. Gameplay focuses on taking out targets in huge and intricate sandbox levels with complete freedom of approach. Where to go, when to strike and who to kill – it is all up to you. 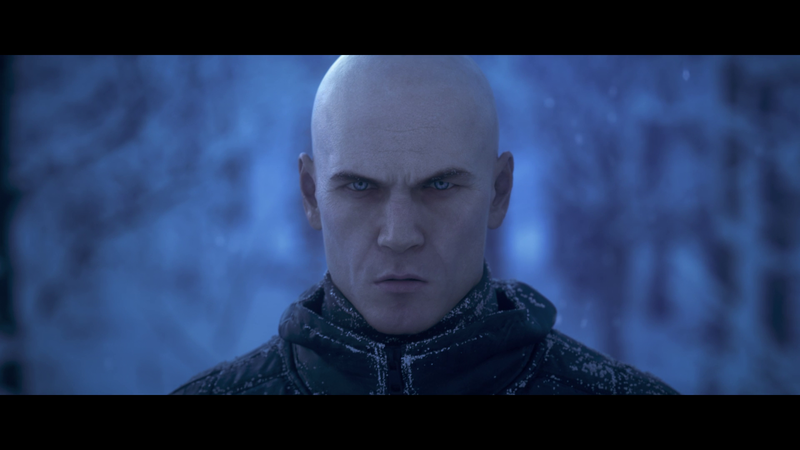 And for the first time HITMAN will lead with a digital release inviting players into a world of assassination.